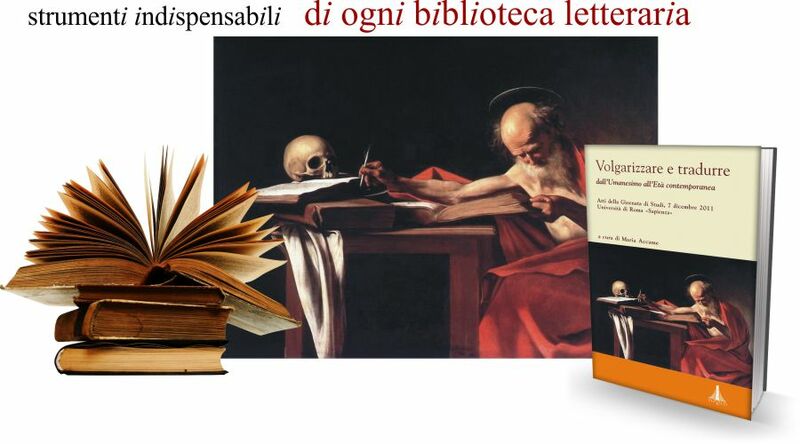 Abstract: The paper highlights some stimulating themes in Leopoldo Gamberale’s book about St. Jerome’s philological practices, which at times appear remarkably modern. Abstract: The article focuses on the chapters of Gamberale’s book that deal with Terence and Virgil. The former was very well known not only to Jerome, but also to Rufinus; the presence of the latter behind Jerome’s Dream suggests a more complex interpretation of this figure for Jerome. In both cases, Gamberale’s analysis has the merit of showing that Jerome used these two poets to shape his self-portrait as a Christian intellectual. 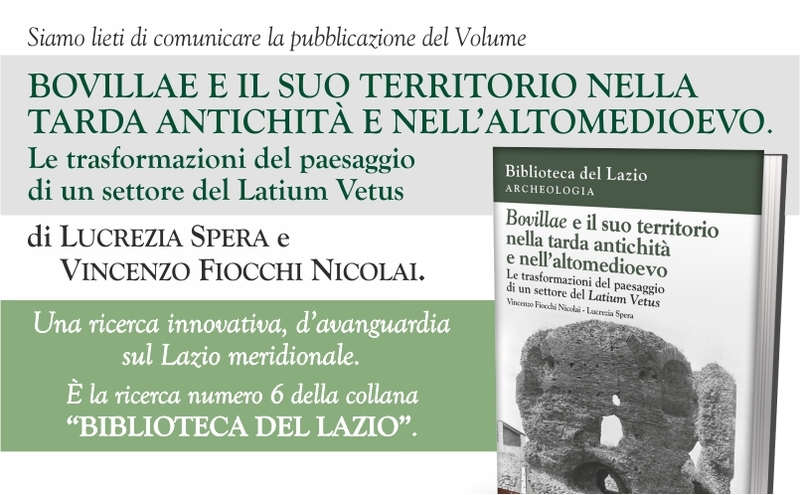 Abstract: The new edition from M. Passalacqua and S. Asperti of the Appendix Probi – a very important grammatical testimony, preserved in only one manuscript (Naples, BN lat. 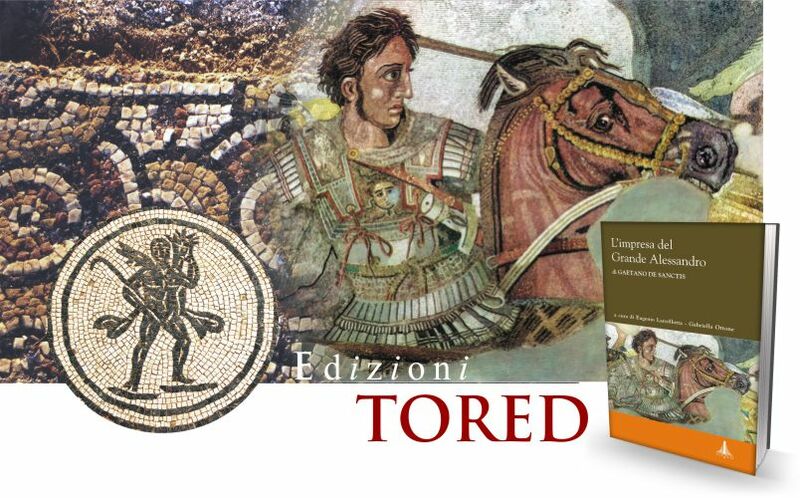 1) and probably written at the end of 7th century AD – provides a better text, based on a careful analysis of the manuscript, and sheds new light about the origin of this late antique collection. Abstract: The article highlights some of the most important achievements of the new edition of GL IV 193-204 — the so-called Appendix Probi. S. Asperti and M. Passalacqua suggest some amendments which offer a more plausible framing of the phonological and morphological developments from Latin to Romance. A couple of interventions cast new light on significant lexical items as well. 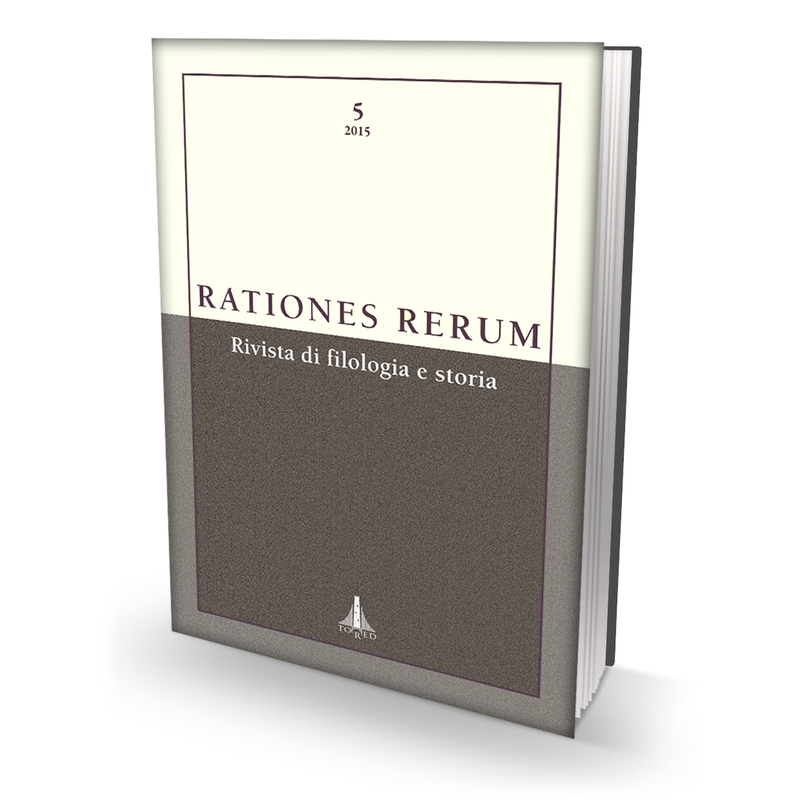 From a linguistic point of view, this edition is a precious gift, since no scholar should any longer build theories about the evolution to Romance languages based on philologically unchecked material. 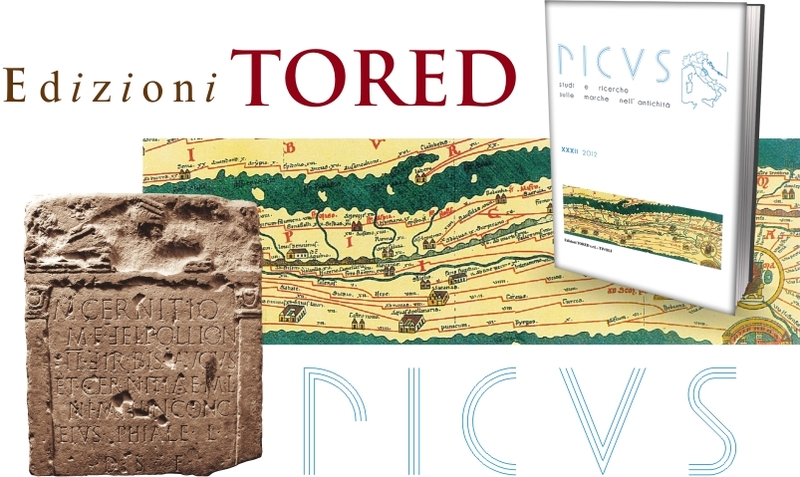 Abstract: Cicero played a key role in ancient education. In the schools of grammar and rhetoric the core curriculum included reading, explanation and memorization of large sections and passages of Cicero’s works. Most notably, his speeches were copied out, emended, edited and assembled into chronological or thematic collections, and commented upon by school teachers. This paper briefly surveys the main phases of the scholastic reception of Cicero’s orations and draws attention to the relevance of ancient scholarship to the reconstruction – and re-evaluation – of the impact of Cicero’s oratory on Roman education. In the form both of commentaries and individual notes, the scholia Ciceronis, a significant corpus of exegetical material which ranges in date from the 1st to the 6th century AD, allow us to reassess the didactic function of Cicero’s speeches and, in conjunction with literary sources, to re-define – and consolidate – the scholastic image of Cicero as an icon of the Latin language and a master of rhetorical excellence. Abstract: The question of the authorship of De accentibus, transmitted under Priscian’s name, has been debated since 12th century and more or less resolved by H. Keil, who clearly stated that this work was not written by Priscian but by some much later grammarian. The paper discusses some of the features suggesting that De accentibus was written in 8th-century Spain, and suggest an explanation for the attribution to Priscian. 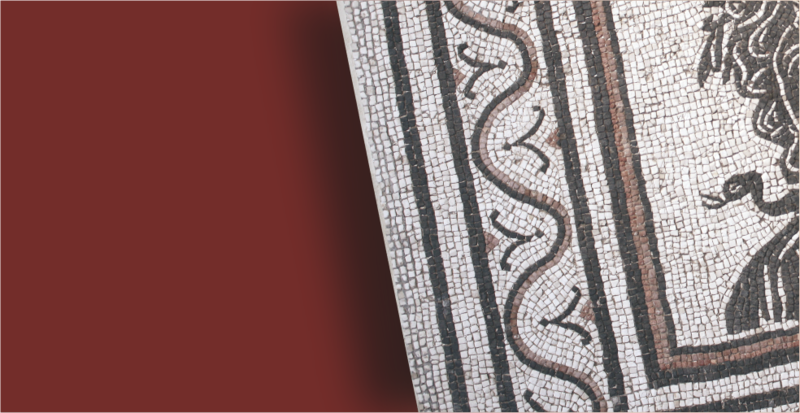 Abstract: A common assumption, in studies on the cultural background of Late Antiquity, is that new “Germanic” kings ruled the old Roman world. Did this fact entail a profound change in language and communication? Some historians and philologists don’t think so, and conjecture the existence of a deep separation between Latin-speaking Roman elites and the supposedly barbarian-tongued German rulers. Nevertheless, if one reads the extant sources without prejudice, it seems clear that the new kings did speak Latin. Abstract: The paper examines the language of the Passio Perpetuae et Felicitatis, in particular the inset narrative attributed to Perpetua herself, in order to assess whether it is as artless and colloquial as earlier scholars have argued. Through consideration of aspects of the language (in particular the Greek loanwords and certain aspects of syntax and sentence structure), it is possible to conclude that the narrative of Perpetua is not an example of unadorned colloquial Latin, but aims to be a pastiche of Biblical language and style, probably basing itself on contemporary Latin translations of the Bible which are now lost. The author of the Passio has chosen a narrative register to make the account sound more similar to the authoritative texts of the early Christian Church. Abstract: The theme of homonoia plays an important role in late-5th century anti-democratic propaganda, alongside the themes of peace, of soteria, and of the elusive “constitution of the fathers”. The democratic Thrasybulus reacts to this propaganda by means of the re-appropriation of its terminology with a democratic take on things. 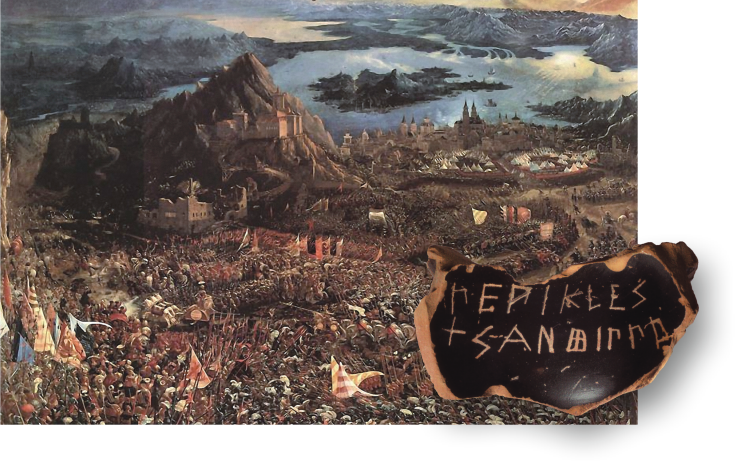 Starting from the time of the counter-revolution in Samos, Thrasybulus rekindled the theme of homonoia in close relation to the concept of demokratia and to the oath me mnesikakein, “not to remember past wrongs”. Thrasybulus, in other words, seems to carry out a sort of “resemanticization” of the term homonoia, as well of other key ideas (soteria, patrios politeia), through a relationship with the values of the democratic tradition, first of all isotes. The most effective slogans of oligarchic propaganda are thus taken over and integrated into the tools of ideology and propaganda of the democratic “party”. 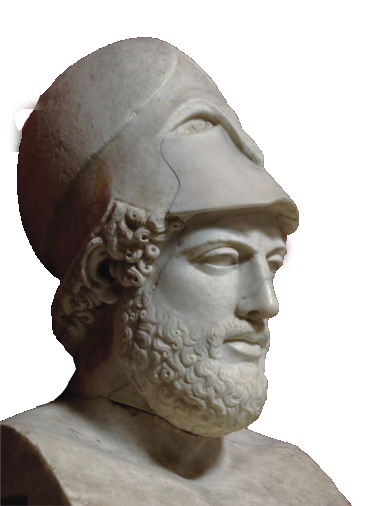 Abstract: Several modern historians hold that Anytos suffered a hard end, that he was banished from Athens a short time after Socrates’ death, that he escaped to Heraclea, and that he was very harshly received there, having been expelled, or even stoned, because of the part he had played in the indictment of Socrates. This was in fact the story told many centuries later by Diogenes Laertius and Themistius. However, Diogenes’ and Themistius’ story is to be considered a later invention, for the following reasons: (1) three years after Socrates’ death, Anytos was still an influential orator in Athens’ Assembly, a fact which is not coherent with Diogenes’ and Themistius’ story; (2) Xenophon, who wrote on Anytos’ misfortune after his death, alluded only to his son’s alcoholism; (3) the story of Anytos’ punishment is closely linked to the fable of the Athenian collective regret for having put Socrates to death, which is contradicted by fourth-century sources and is actually itself a later invention. Abstract: The article analyzes the content, language, style and metrics of the fr. 5 Snell of Astydamas’ Nauplius. The fragment, handed down by Stobaeus, is testimony to the traditional Greek idea that death can relieve or cancel human sufferings. Most likely, its three iambic trimeters are pronounced by Nauplius, addressing the corpse of his son Palamedes lying on the Achaean field. In the last part of the article, attention is focused on reconstructing the context in which Nauplius would have pronounced these verses. Abstract: Fabius Pictor wrote his historical work in Greek, structuring it according to Hellenistic literary models. Comparison with Naevius’ contemporary epic production shows that Pictor composed his history to reflect upon the consequences of the Punic wars and the rise of Rome to world power. Abstract: The editors of Ov. Fast. 3, 697-710 make Vesta’s speech end at v. 702. The paper suggests, on both thematic and stylistic grounds, that the goddess’ speech instead ends at v. 708. Abstract: The first book of Martial’s Epigrams is dominated by the theme of the theatre. In particular, the dinner epigrams 20 and 43 show the poet’s interest in the world of the performing arts. Abstract: The paper examines Ausonius’s epitaph 15 Green, focusing on some issues of textual criticism concerning both its style and content. It also deals with the intertextual relationship between this epigram and Seneca’s Troades, from which the character of Astyanax is taken. Abstract: The paper illustrates the debate on Michel Foucault’s The History of Sexuality and his approach to the ancient world as documented by the courses he taught at the Collège de France in the early 1980s. The transformation of Foucault’s concept of “généalogie” into “anarchéologie”, proposed in Subjectivité et vérité (Lectures at the Collège de France, 1981-1982), enables us to read the history of sexuality from new points of view. 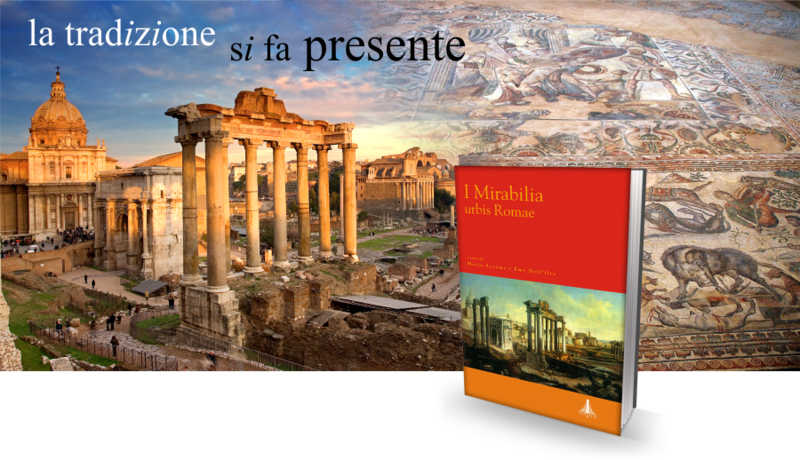 Recensione di: Giuseppe Squillace, Le lacrime di Mirra. Miti e luoghi dei profumi nel mondo antico, Bologna, il Mulino (“Saggi”, 822), 2015, 297 pp. Recensione di: Alessandro Campus, Punico – Postpunico. 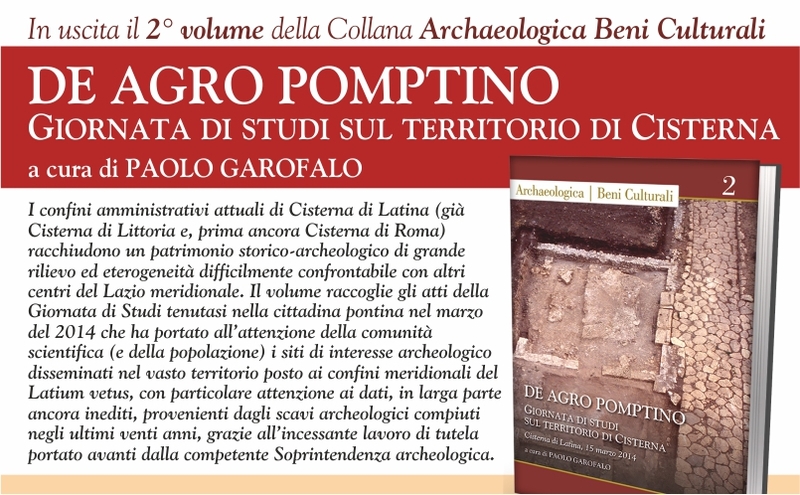 Per una archeologia dopo Cartagine, Tivoli, Edizioni TORED (“Themata”, 11), 2012, xvi + 556 pp. ; 16 pp. di illustrazioni. 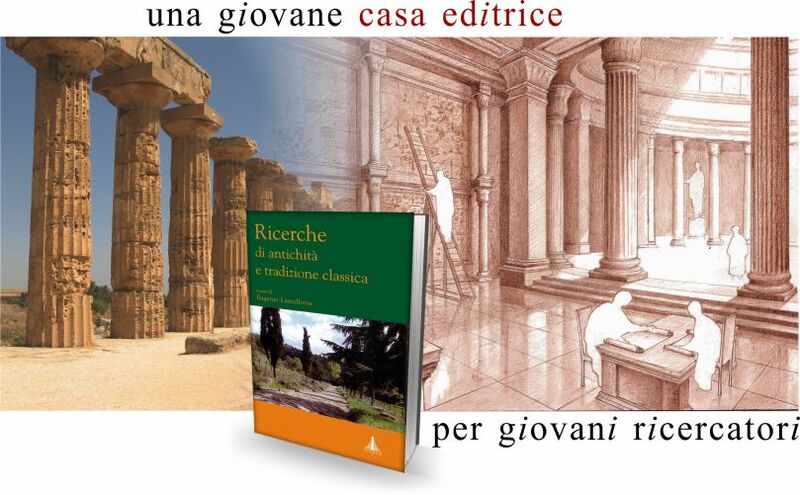 Recensione di: Lucia Floridi, Lucillio, Epigrammi. Introduzione, testo critico, traduzione e commento, Berlin – Boston, De Gruyter (“Texte und Kommentare”, 47), 2014, x + 662 pp. 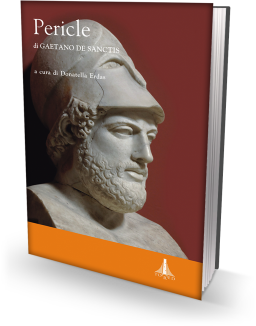 Recensione di: Alfonso Traina, In memoriam. 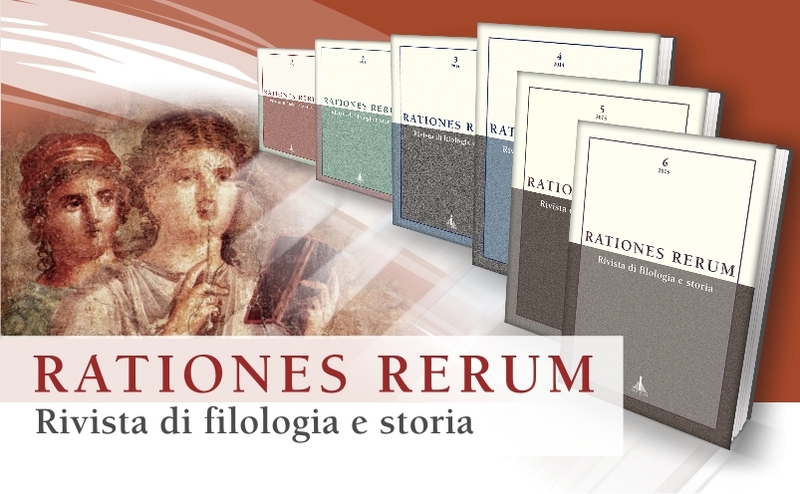 Ricordi e lettere, Bologna, Pàtron editore (“Edizioni e saggi universitari di filologia classica”, 69), 2015, 46 pp.